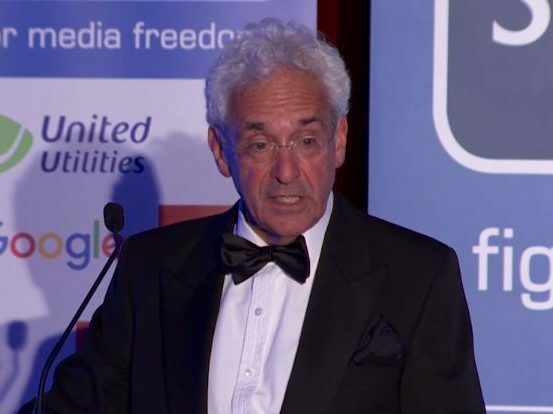 Chairman of press regulator IPSO Sir Alan Moses has said unpicking legislation brought in after part one of the Leveson Inquiry, including the Section 40 cost provision amendments, could take up to 15 years. 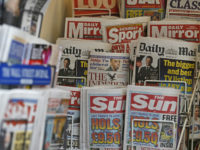 The result of a government consultation on whether to enforce Section 40 of the Crime and Courts Act, which would see publishers not signed up to a Royal Charter press regulator pay both sides’ court costs in a legal dispute, is due to be heard later this year. Moses said: “There will be a judicial review [of the legislation], appeals and irony of ironies off to the Supreme Court and then to Strasbourg to argue about it under Article 10 [of the European Convention on Human Rights]. “Most of us here will be dead or infirm by the time this is solved and then even if the papers lose in Strasbourg – and Strasbourg is much more pro freedom of the press than our domestic courts – even if they lose there, there will then be individual legislation about how you implement section 40, what does it mean and in what circumstances? [Then] appeals, Supreme Court, back to Strasbourg. Prime Minister Theresa May yesterday downplayed fears that proposals made by the Law Commission to beef up the Official Secrets Act would see journalists and whistleblowers treated as criminals. Jodie Ginsberg, chief executive of the Index on Censorship, said: “It’s a little bit of Whack-a-mole – you think you have dealt with one restriction on press freedom over here and it pops up somewhere else. We had that attempted amendment last week in the House of Lords to the Digital Economy Bill which would have effectively introduced a form of Section 40 into the Bill to deal with digital publishers. She added: “All of these pieces of legislation not only punish journalists but publish those people who take enormous personal risk to expose corruption at the highest level of government and corporate life and who are absolutely essential to our right to know. Also on the panel, which was chaired by the Guardian’s Roy Greenslade, were Pia Sarma, editorial legal director at Times newspapers, and Will Gore, deputy managing editor of the Independent and Evening Standard.